1.How would you define humility? 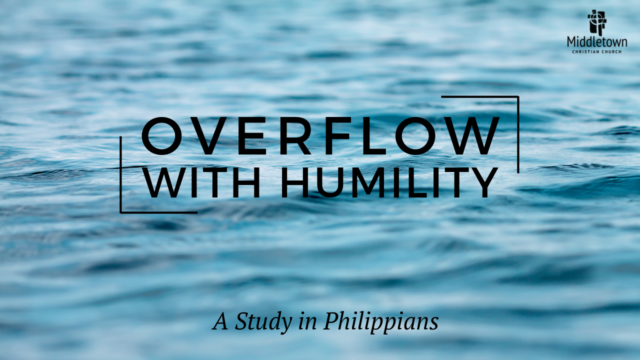 2.Is it easier to speak about humility than to practice it? Why? 3.What is the most difficult part of living a humble life? 4.Who do you know that lives a humble life? What do you admire about them? 5.How can we practice taking off our capes and not expecting recognition for the good we do?